The Passport Photo Visa Photo Expert! International (All Countries) Passport Photo Visa Photo Service for All Living in the United States(US) outside the Houston area. Are you having trouble finding a photographer or photo studio who is familiar with international passport or visa photo specs for your specific country? Do you live far from Houston or anywhere in the United States and can’t visit my photography studio? *We may be able to re-size and print your high resolution digital photo to the correct specifications for acceptance( or optimize for digital specifications). Call 281-531-5269 or email innoimages@gmail.com for further instructions and rates. We will let you know if the lighting, pose or resolution of your photo submitted to us will be acceptable for our service. Highest quality passport photos & visa photos for all countries-all sizes. Our Passport & Visa Photos are Guaranteed to be Accepted! Innovative Images Photography by Robert Berger is an award winning professional photography studio. Robert photographs each client using professional equipment and portrait studio lighting, so you will look great! Why risk the hassle of having your passport photos rejected and then having to resubmit your passport application? 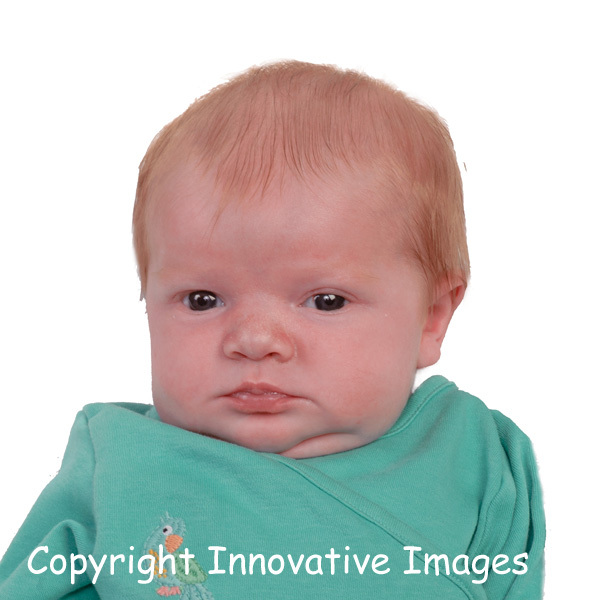 Your passport photos are printed to the exact size needed while you are at the studio. It usually takes about 30 minutes to complete(except if we are very busy). Passport & Visa photos for babies and children too. Visa photos of all sizes( the digital image file is available at an additional charge). for professional photography. Read our Google reviews HERE! We have Google’s highest rating (perfection to extraordinary). *Please note-we only specialize in passport-visa photos. We do not process passport applications. For US passport applications contact the US Post Office. Innovative Images Photography by Robert Berger Specializes in the highest quality passport photos in Houston Texas for all countries including, canadian passport photos,australian passport photos, german passport photos, russian passport photos, malaysian passport photos, Indonesian passport photos, united kingdom passport photos, uk passport photos, japanese passport photos, china passport photos, India passport photos, angola passport photos, canadian immigration photos, US passport photos, United States passport photos, ds-160 photos,Ireland passport photos,Scotland passport photos, Mexico passport photos, Mexico immigration photos, Yemen passport photos, Iran passport photos, Korean passport photos, Nigerian passport photos, US immigration photos, Us citizenship photos, Schengen visa, Netherlands passport photos, Norwegian passport photos, French passport photos. US passport photos, Australia, Canada passport, Canadian immigration and citizenshp photos , United Kingdom,Uk, Japan, Russia, Germany, Malaysia, Yemen, Brazil, Egypt, Singapore, Iran, South Korea, Angola, Kenya, China Visa, Australia, Poland Passport photos pictures in Houston, Passport Pictures, Green Card Photos. * Excludes Canada(must be photographed at our studio) Houston area or vicinity must be photographed at our studio!